In June of 1920, Prudence Welles Mayfield picked up her nephew, John, to take him to Baltimore to live with her. The event proved to be a difficult time for her and her sister-in-law, Collie Mercer Welles. Collie, the midwife who delivered John, raised him from the day he was born when his mother died due to complications from childbirth. She knew the opportunity to live and attend school in Baltimore would be one she could never provide for her youngest child, but the thought of letting him go broke her heart. For Prudence, anxiety came from her insecurities about parenting her nephew when she had absolutely no experience. A dose of guilt also plagued her because she alone knew her intentions weren’t as altruistic as they appeared on the surface. The two women were never close and barely tolerated each other at best. The only thing they had in common was their deep, abiding love for John. They would never let him see them quarrel over his upbringing. And yet, a gentle tug of war went on just below the surface as they vied for John’s affections. Collie’s last ditch effort to lure her young son back to his family and life on the farm was the simple picnic she sent with Prudence and John for the trip to Baltimore. She hoped her good cooking, the favorite dishes John grew up eating, would produce a change of heart in the boy. Included with the meal was a Mason jar of lemonade, sweet and chilled, the perfect taste memory that would hopefully send John fleeing from his rich aunt and back into Collie’s waiting hug. My own memories of lemonade began with that made by my Aunt Ann for family picnics. I remember she served it in a large brown crock; such an unusual container for a kid who grew up with Country Time Lemonade drink mix and Tupperware pitchers. I’ll never forget the first time I tasted Aunt Ann’s lemonade, lightly sweet and refreshing, as delicious as any food item on the picnic table at our family gathering. The following recipe is the one that I had in mind when I wrote the above-mentioned scene. It’s every bit as wonderful as what my Aunt Ann made, and I hope you and your family will enjoy it. Squeeze enough lemons for one cup of juice and set aside. 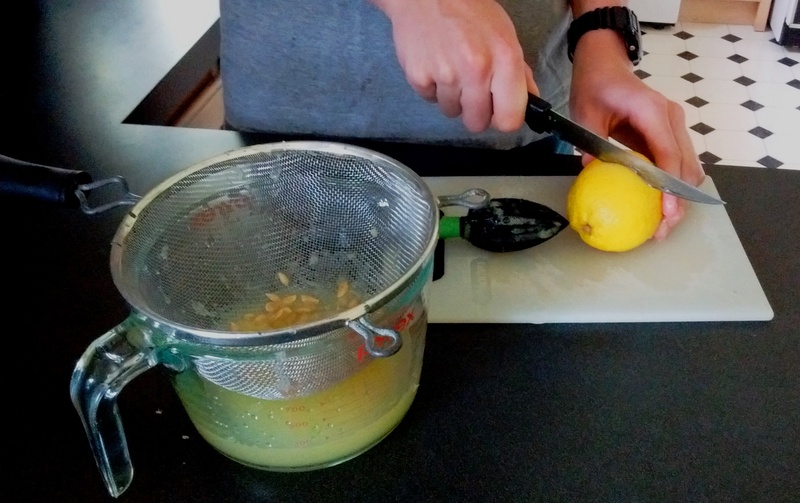 Cut remaining lemons into slices to float on the lemonade. Mix the sugar and one cup of water in a saucepan over medium heat. Stir until the sugar is dissolved and the mixture is heated through. Do not boil or scorch. Allow the sugar syrup to cool completely. Raw sugar will produce a darker syrup and a deeper yellow lemonade, but it absolutely will not alter the flavor. 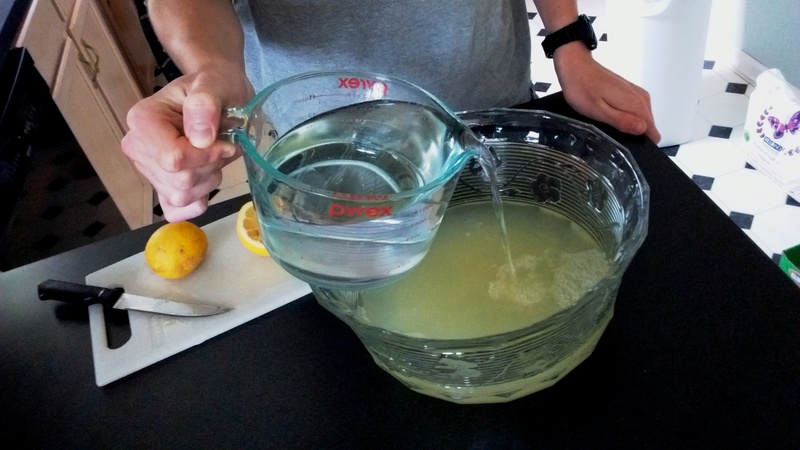 To prepare the lemonade, pour the lemon juice in a large glass bowl or crock, stir in the cooled sugar syrup and the 8 c of water. Float lemon slices on the surface. Stir thoroughly, cover with plastic wrap, and chill for at least an hour in the refrigerator. For individual servings, fill glasses with ice and a slice of lemon. Ladle the lemonade over this and serve. For a pitcher or beverage dispenser, fill the container with ice layered with lemon slices, pour the lemonade over this, and serve. 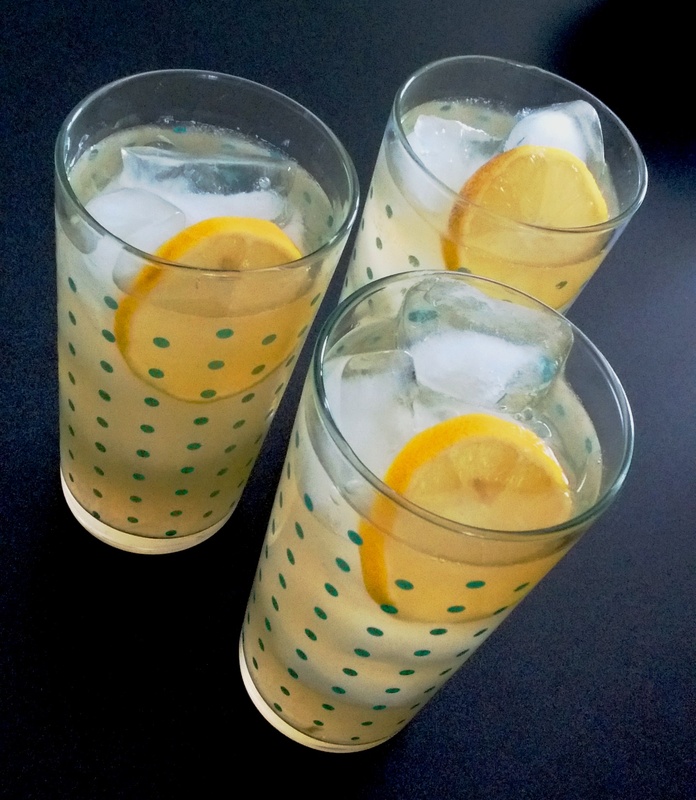 The ice will melt into the lemonade and dilute the tangy/sweet mixture to the perfect flavor. By June of 1948, Dr. John Welles still hadn’t overcome his experiences during World War II. The haunting memories were more than he bargained for. Further gnawing at his conscience was the fact that his service had been quite brief. The worst part, though, was the secret John brought home from the war. In his efforts to bury the painful truth of what took place in France, John became increasingly distanced from his family and friends. They were patient and loving in return, waiting for John to open up on his own terms. All except his Aunt Prudence. Prudence had never been one to sit back and wait for things to happen. She always made her own outcome to her satisfaction, and this was exactly what she intended to do with John. Unfortunately, her well-meaning endeavors didn’t produce the results she had hoped for. She argued with her nephew until John simply shut down. 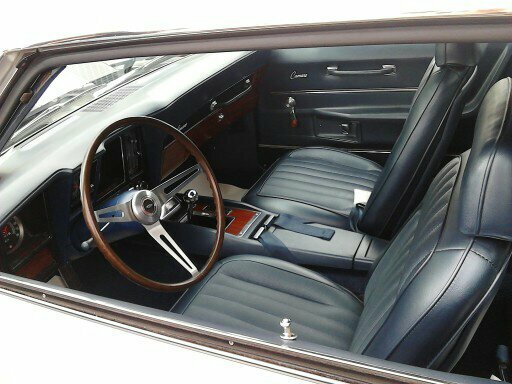 Still, Prudence never backed off where he was concerned. Into the middle of this family struggle stepped Lucia, Prudence’s sassy cook since the days of John’s boyhood. She knew her employer turned close friend had John’s best interests at heart, but sometimes Prudence’s tactics were too harsh, especially for a man still reeling from the effects of war. One morning, over a breakfast of popovers, Lucia offered the sage advice that helped John make the first positive decision in his life since returning from Europe. Prudence hated to admit that her cook was right, but she didn’t press the issue. 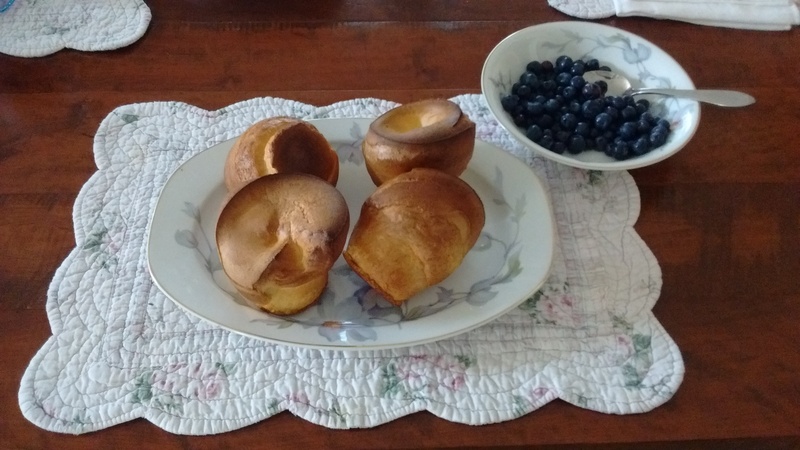 The following recipe for popovers is the one I had in mind when writing the above-mentioned scene for my novel, The Secrets of Dr. John Welles. The recipe has been in my mother’s recipe box since her high school home economics days. Popovers are incredibly simple to make, and they taste delicious fresh from the oven with butter. Thoroughly butter 5 – 9 custard cups. Mix all ingredients with a beater until smooth. Do not overbeat the batter or the volume will be reduced. 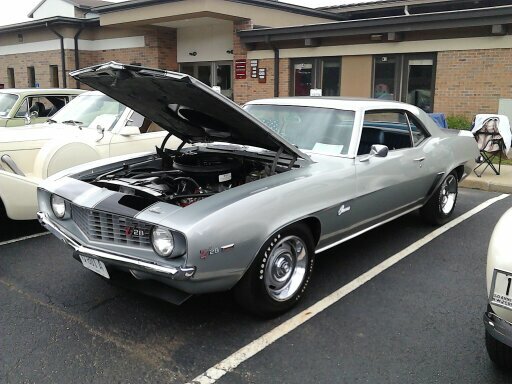 Fill the greased custard cups half full. Bake for 40 minutes. Resist the urge to peak or the popovers may fall. Check after 40 minutes. The popovers should be golden brown. I’m going to conceal the identity of the boy behind the mask because he would be mortified if any of his friends knew this picture existed and found out that he still plays with Legos. However, I’m also going to leave a large clue that this is the only man-child living with me at the moment. Well, there is my husband, William, but I digress. I’ve been working on blog posts today, and while I’ve tried to remain focused on what I’m doing, my teenager has ensured that I have several moments of hilarious distraction. Take, for instance, the moment when I’m so intent on the writing goal before me that I fail to notice the presence standing beside me to my right and within my peripheral vision. Who knows how long he has been there, perfectly still, barely breathing, until I see him and bust up laughing. 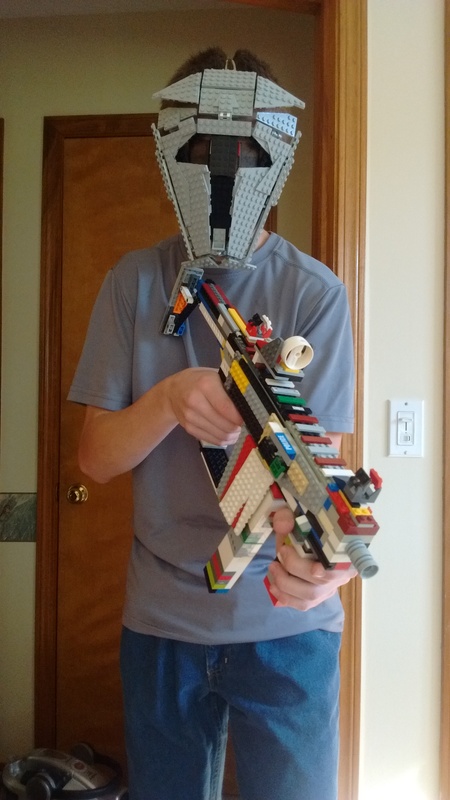 This time, he’s wearing his Lego version of some futuristic military mask that looks a lot like General Grievous and holds a Lego version of a Kriss Vector. I grab my cell to take a picture and shake my head at his goofiness, but I’m also impressed with the accuracy with which he has built his latest weapon. It’s incredibly detailed in size and appearance except for the rainbow-colored exterior courtesy of Lego. 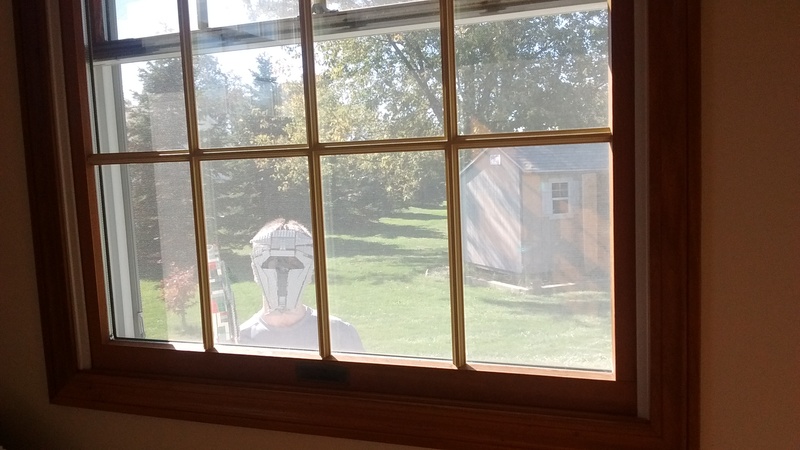 A little later, he startles me again from the left and just behind where I’m sitting when I hear a scratching tap on the window screen and turn to see Jason from the Halloween movies. Another picture and another round of “Joshua, you little snipe, I’m trying to get some work done!” Which I am, but I’m not so busy that I can’t laugh until my eyes water, snap a photo, and write a blog post. All in all, his antics make for a really good day because just a little earlier, he’d been grumping and grousing about helping his father with yardwork. There are still moments during these teen years when he accuses us of plotting ways torture him and ruin his life (I’m laughing even as I’m typing this), but lately, we’ve been in a good place. I once wished he could stay little forever and another time that he could at least remain young. When he hit thirteen, I wished he was twenty-five and living on his own. Yes, raising a child has its ups and downs as any good parent knows. I’m again starting to wish that I could hit the pause button on his life as I watch him shoot up in height and grow hair on his legs! (More mortification via Mom right there.) I don’t remember blinking that day at the hospital when they placed the red-faced baby with a headful of long, dark hair in my arms, but apparently, I did. Bread, soap, butter, toilet paper, toothpaste, milk, towels. What do these household items have in common? They are just a few of the things my two boys have left me stranded without. And when I say two boys, I mean my husband and teenaged son. As the only woman in the house, I do enjoy large amounts of freedom to reign supreme in the areas of home décor, garden landscaping, and the general running of our humble abode. I fancy myself an attentive monarch, making sure my fellow dwellers enjoy a clean home, delicious food, and entertaining family activities. 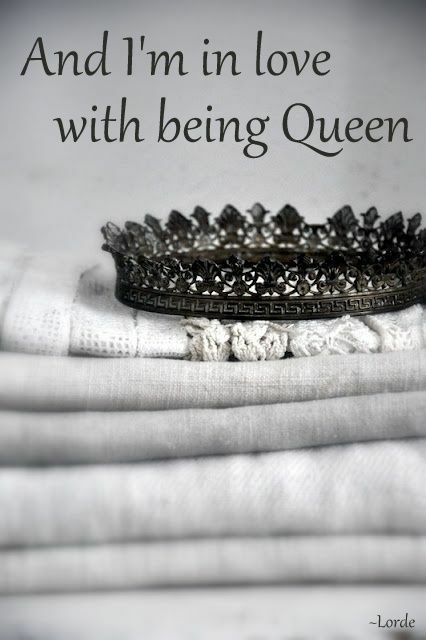 Unfortunately, those with whom I share my little queendom don’t always acknowledge me with the respect and consideration I deserve. Take, for example, my son who never replaces anything when he’s used the last of it. Only after I had washed my hair and was groping for the soap where it should have been, did I realize that he hadn’t replaced it with a fresh bar. I’m pretty sure I muttered something like, “The next person who strands me in the shower without soap gets shanked in his sleep.” Admittedly, not my finest moment, but in my defense, I had to leave the comfort of my toasty shower, traipse across the slippery bathroom floor, walk across the carpeted hallway, and dig for a bar of soap in the back of the cupboard. “William, when a woman sees that there are four slices of bread left, two heels and two inside pieces, she uses one of each, one heel and one inside piece, and she knows to turn the heel inside to make the sandwich more palatable, and she does this so that no one person is left using both of the heels for their sandwich, whereas a man sees four slices of bread left and immediately grabs the two inside pieces, which are still soft, and uses them to make a sandwich without ever once considering that the next person to come along will be forced to use both of the heels for a thick, bready sandwich,” I said without breath or pause. But it isn’t just the things they leave me without. It’s the little things they leave behind for me to pick up such as bread crumbs and milk dribbles on the countertops, glasses on the kitchen table, and, the one that really flips my trigger, fuzz from the pockets of their jeans when they pull out keys or other items. I once watched William drop a piece of jean fuzz on the floor. He didn’t see it at first, so I decided to leave it where it fell and observe what he did about it when he finally noticed. He stepped around the offending mat of fabric fibers on the first pass. So while I imagine that I am the Queen of Gibson Castle, more often than not, I feel like the chambermaid. Joanna Trollope is my favorite writer when it comes to working through the family situation. Her well-written characters are as diverse as the personalities one encounters in his or her own family and just as frustrating. I’ll no sooner have my favorite characters chosen only to have him/her say or do something completely stupid, and my allegiance changes to the character I used to hate. In this way, Mrs. Trollope reels you in and casts you back throughout the story. The way in which she presents real-life, everyday situations isn’t boring in the least. Her ‘fly on the wall’ perspective into the lives of her characters offers the same guilty pleasure as witnessing private conversations and/or arguments. Further, her conclusions aren’t always neat and tidy happy endings. Much like real life and family, there is a definite end to the situation, but rarely does it go well for everyone. You’ll struggle, suffer, rejoice, and celebrate right along with Mrs. Trollope’s characters, often identifying with them or recognizing them in your own family members. I haven’t read everything written by this author, and I haven’t experienced her writing under her pen name Caroline Harvey. What I have read has been enjoyable, the most recent being Daughters in Law. Her novel, Other People’s Children, received my strongest reaction. As expected, the book is replete with interesting characters in different walks of life. There is, however, one character in particular who I fantasized killing in the most heinous ways imaginable long after I had finished reading the book. That may sound horrible, but I believe it’s testimony to Joanna Trollope’s excellent writing skills. 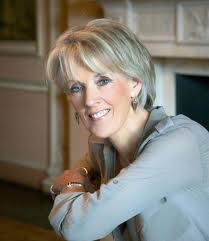 Here is a list of Joanna Trollope’s novel in order of publication.